I’ve often thought that lockpicking, along with a developed resistance to tear gas would a useful skill to acquire. 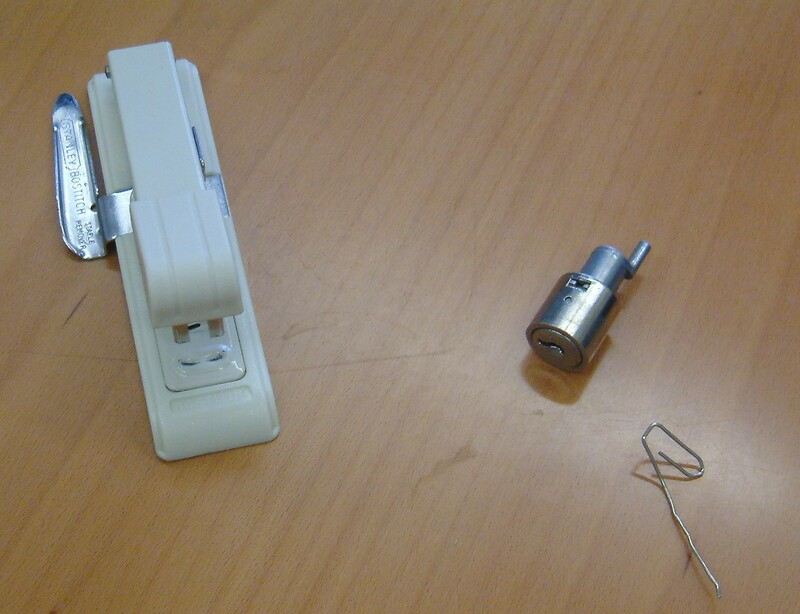 Yesterday I picked my first lock with a paperclip and a stapler for tension. It was fairly easy, but required a lot of persistence. 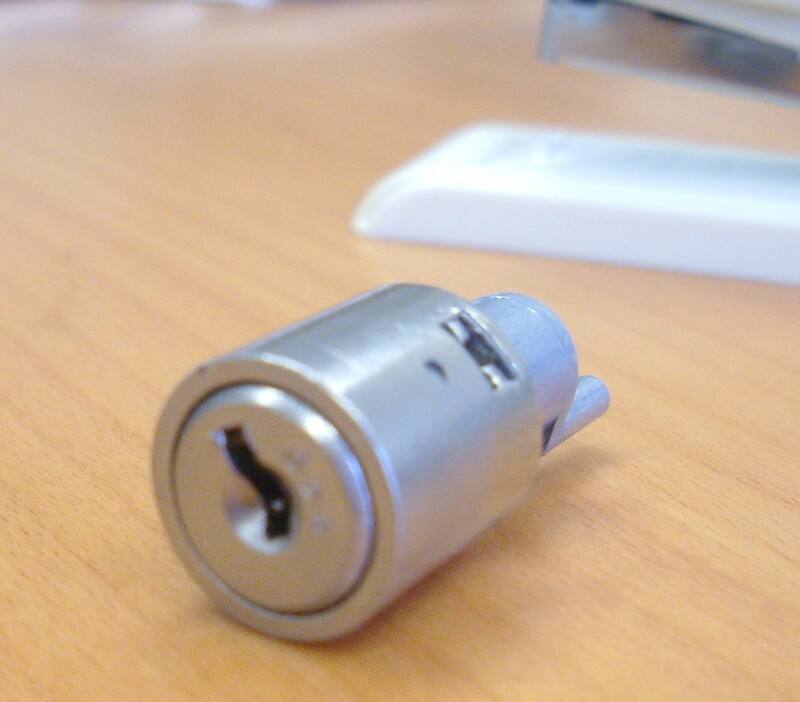 I’m not sure whether to try the same one again with it bolted into place and use a screwdriver for tension, or to have a go at the padlock I just bought.